The new waterproof Cloud7 dog coat WINDSOR not only looks like pure understatement, it also combines the most important functions a dog coat needs. The waterproof and windproof membrane on the back of the flannel provides wind and rain protection and the quilted padding keeps you extremely warm. This coat has a front chest and can be put on in seconds by the velcro fasteners on both sides, without annoying threading through the paws. The coat is lined with pure cotton. 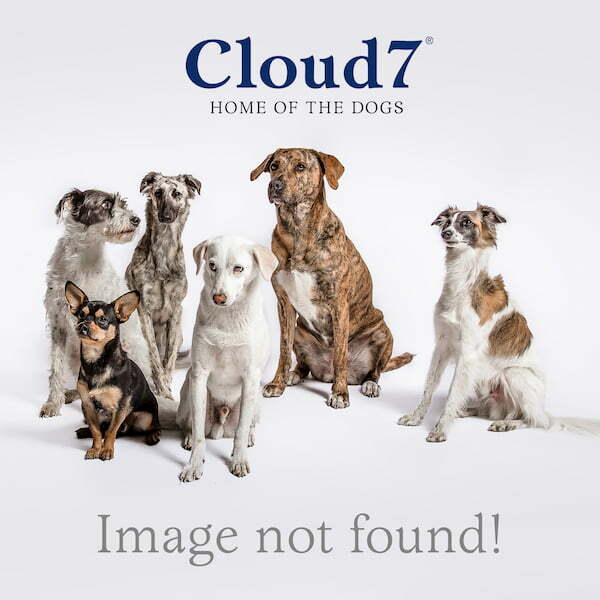 A particularly unique dog coat in both form and function, Cloud7 offers the WINDSOR in 7 different sizes so that each dog can find their perfect fit. A special zipper opening for the harness and an elastic band for fine adjustment complete the dog coat’s simple yet elegantly clever design.